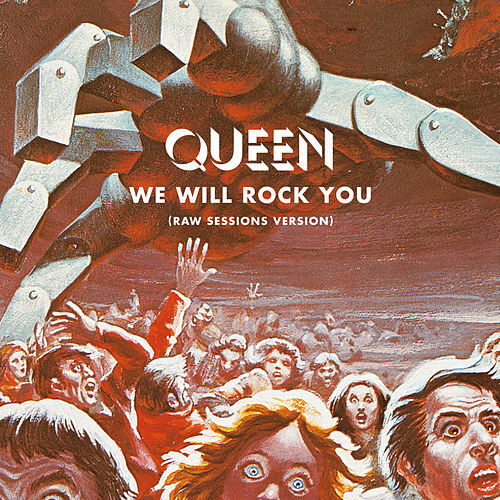 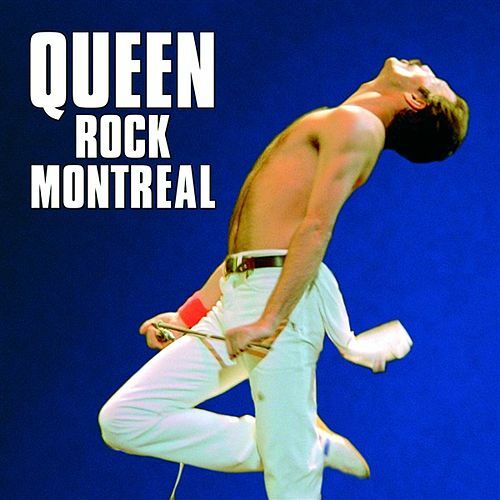 Starting with a double-fast version of "We Will Rock You," this sprawling set is a snapshot of Queen at one of their peaks, recorded over two days in November of 1981 at the Montreal Forum. 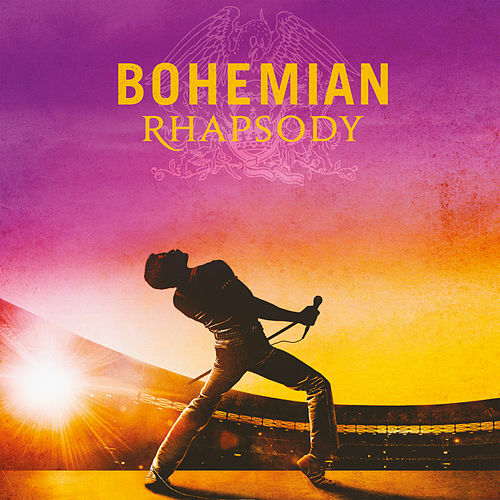 If it sounds familiar to die hards, it likely is: the video footage from these shows was first released in 1982 under the title We Will Rock You and reissued in several forms since. 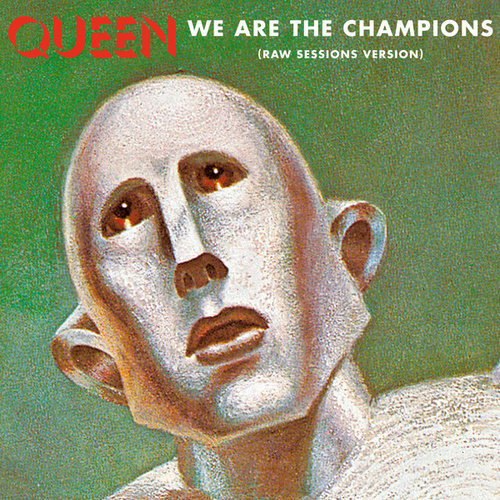 Brian May and Freddie Mercury are the show, even as they stray from the hits in favor of material from The Game and Flash Gordon, both relatively recent releases at the time of the performance.